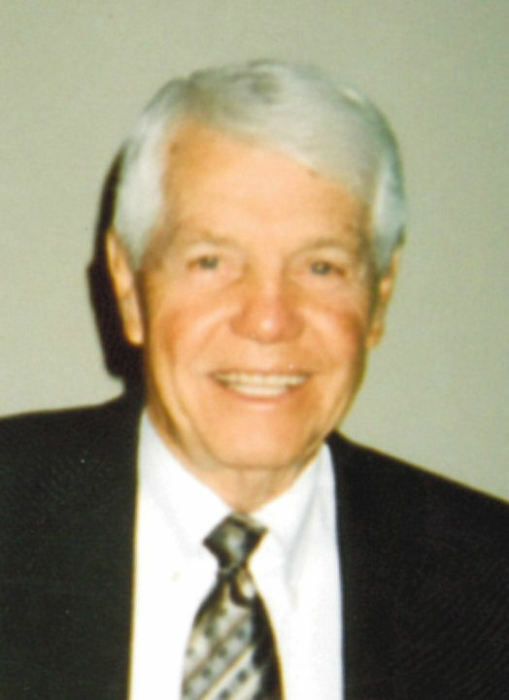 James Perry Sr., 89, of Chattanooga, TN, passed away on Saturday, April 13, 2019. James grew up in East Chattanooga and graduated Central High School in 1948. He served as the Co-captain of the basketball team his senior year, and 3 time All-State player. He was All-City for 3 years in baseball. Prior to playing amateur baseball during the 50’s – 70’s, he was a member of the Giants organization. He was the Co-Founder of the East Brainerd Athletic Association Youth Football Team, and coached little league baseball for many years. Mr. Perry retired from AT&T after 30 years of service and then went on to work for 10 more years as Head of Communications for Provident. His beloved mentors were the late, “Bang-Bang” Bales, Jeff Hester, and Leon Haley. He was a devoted follower of Jesus Christ and a member of New Liberty Baptist Church. He loved the teaching ministry of Charles Stanley. He was preceded in death by his loving wife of 68 years, who passed 7 days ago, Shirley Perry; parents, George and Jodie Perry; sisters, Mamie Wilson, Betty Pugh, Edith Evans; and brothers, George, Charles, and Jack Perry. Left to cherish his memory is his son, “Jimmy” James F. Perry, Jr. (Shelly); daughters, Cathy (Jim) Barclay and Sandra (John) Stuermer; sister, Elizabeth Scott Coole; grandchildren, Jason (Natalie) Finnell, Casey Finnell, Jordan Stuermer, Max Stuermer, Sophie Perry, Fisher Perry, Jude Perry, Israel Boone Perry; great-grandson, Jensen Finnell, and several nieces and nephews. A graveside service will be held at 12 PM on Wednesday, April 17 at New Liberty Baptist Cemetery, Cemetery Rd. Ringgold, GA. In lieu of flowers contributions can be made to Country Haven Retirement Center,Country Haven Ln. Ringgold, GA 30736. Please visit www.heritagechattanooga.com to share words of comfort to the family. Arrangements by Heritage Funeral Home, 7454 E. Brainerd Rd.